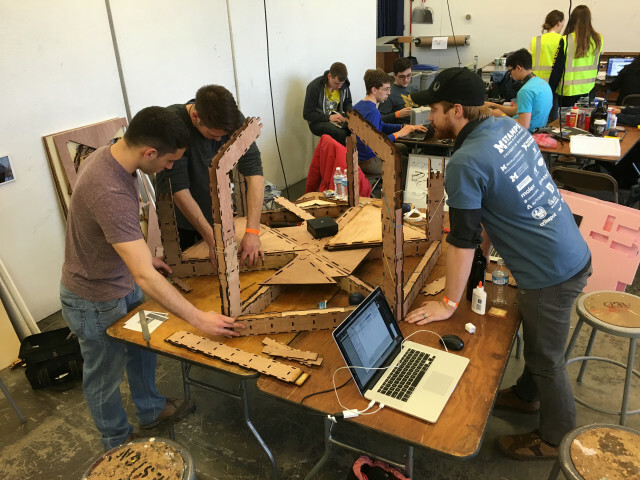 What started as conceptual design idea quickly merged into a maker competition, and ultimately is being continued as a possible solution to a wicked problem. 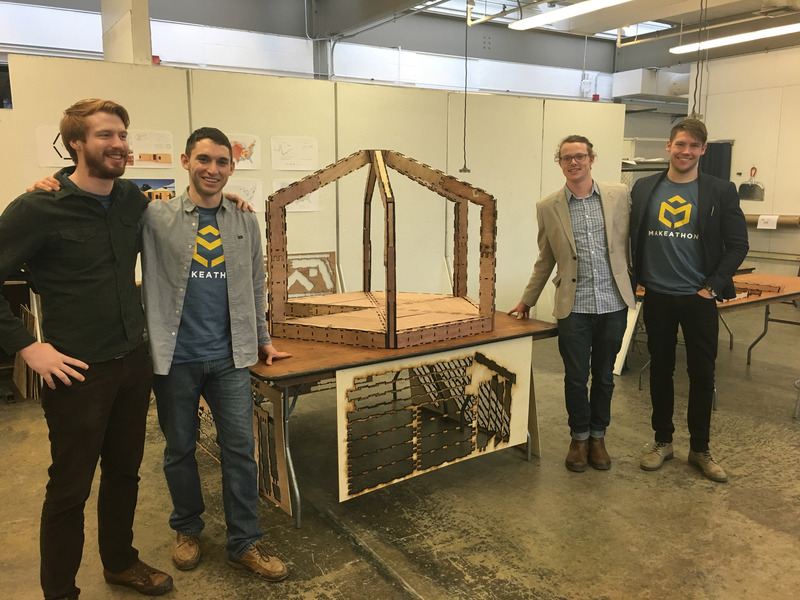 From concept sketches, to technical drawings, to a rather complex model, this team of four students utilized the design process to try and tackle a huge issue: emergency relief housing. 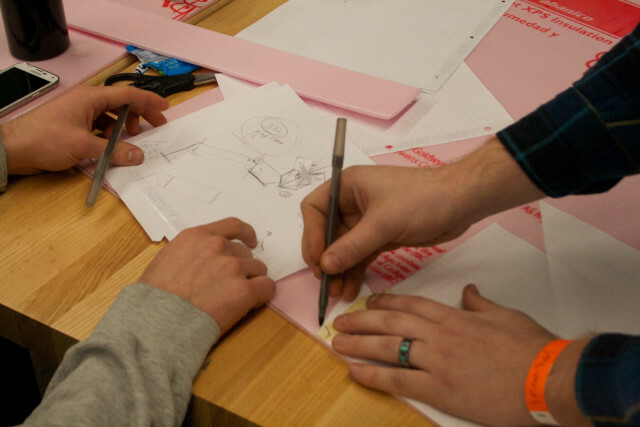 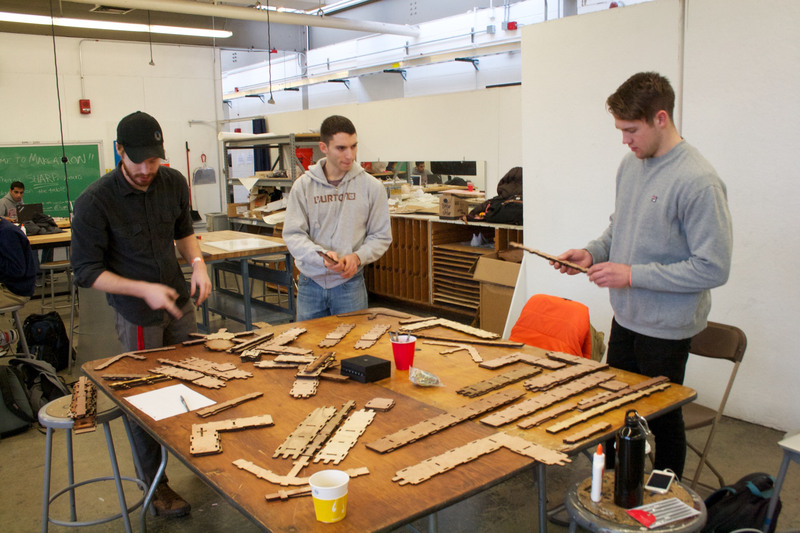 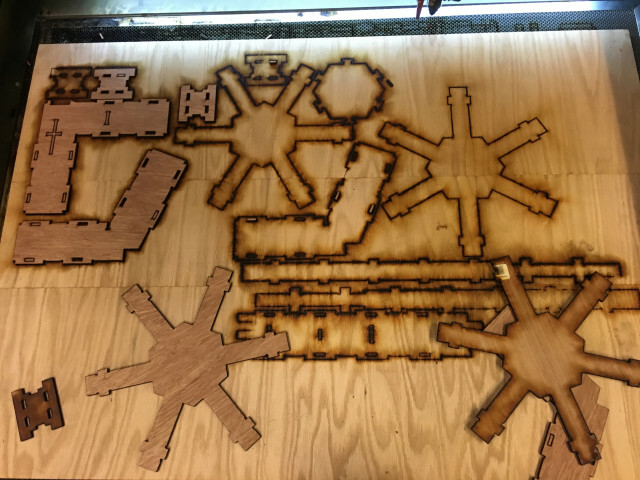 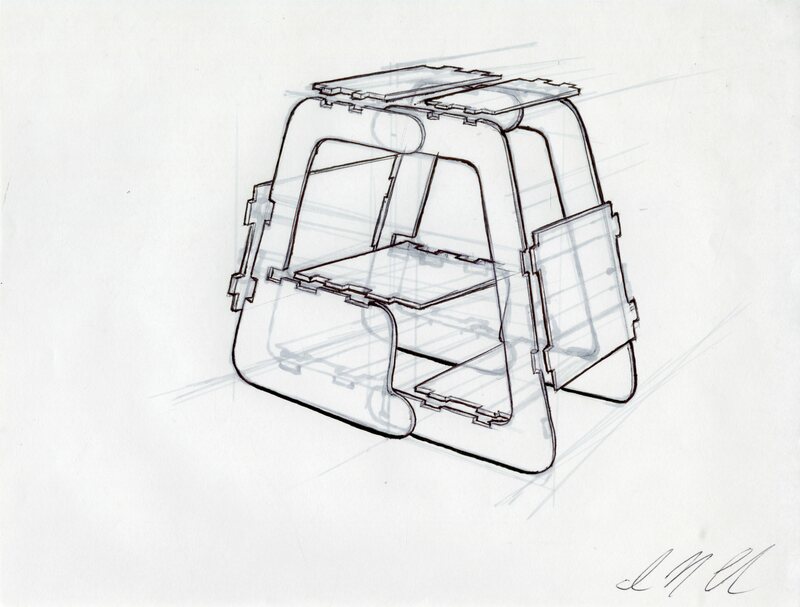 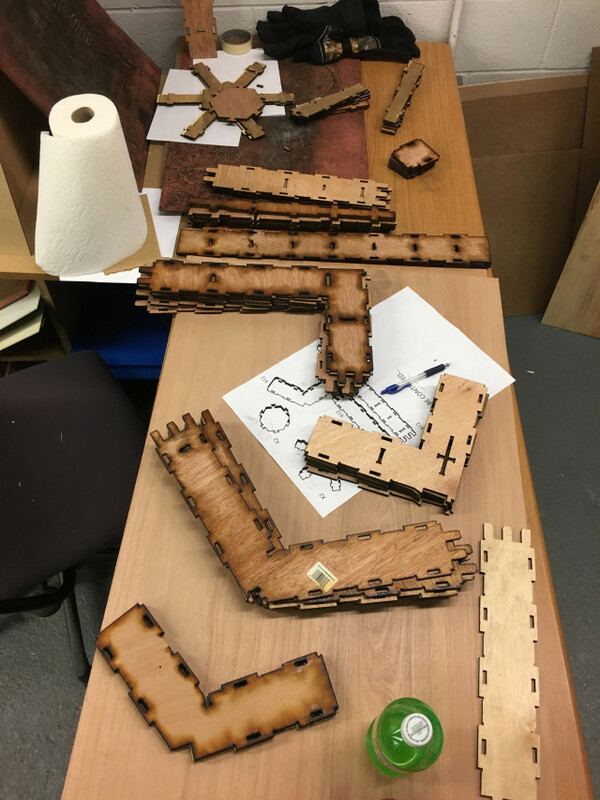 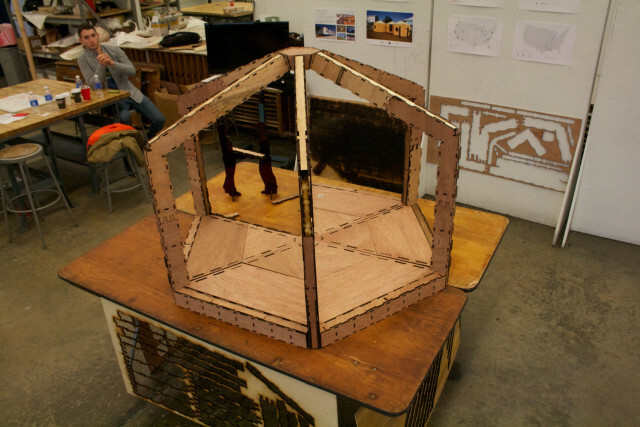 Through utilizing the WikiHouse organization, which is an open-source platform for CNC drawings that allow for simple (yet effective) construction, this team of students took the initial concept and fused it with the WikiHouse design to create their model. 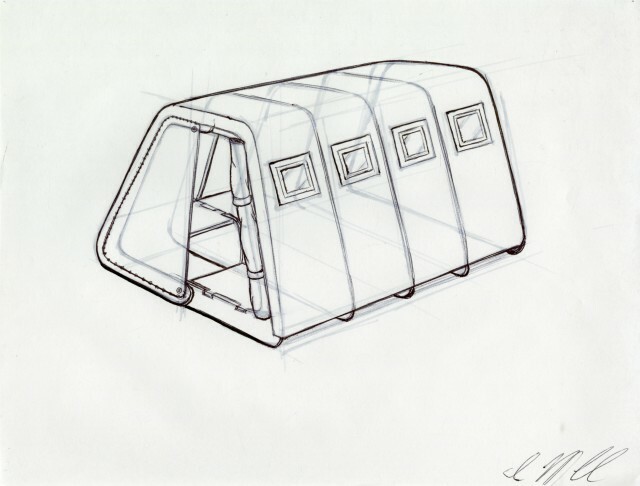 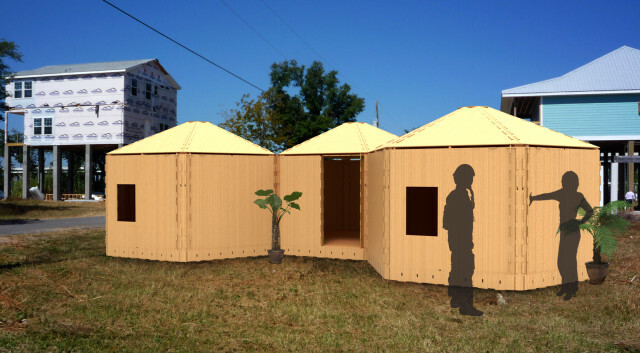 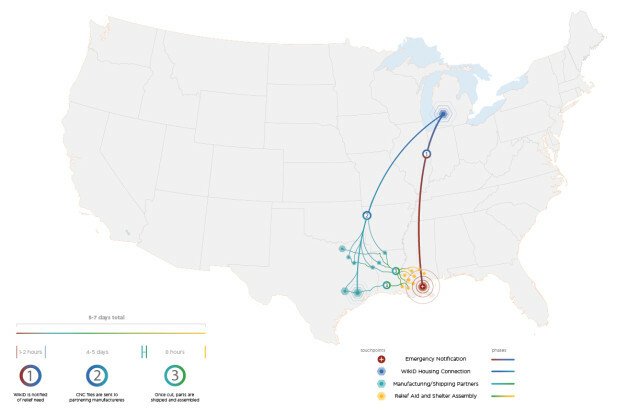 Ultimately, the approach is a proactive solution to emergency relief housing, and through utilizing existing CNC manufacturing and shipping resources, the product would be coupled with an emergency response service. 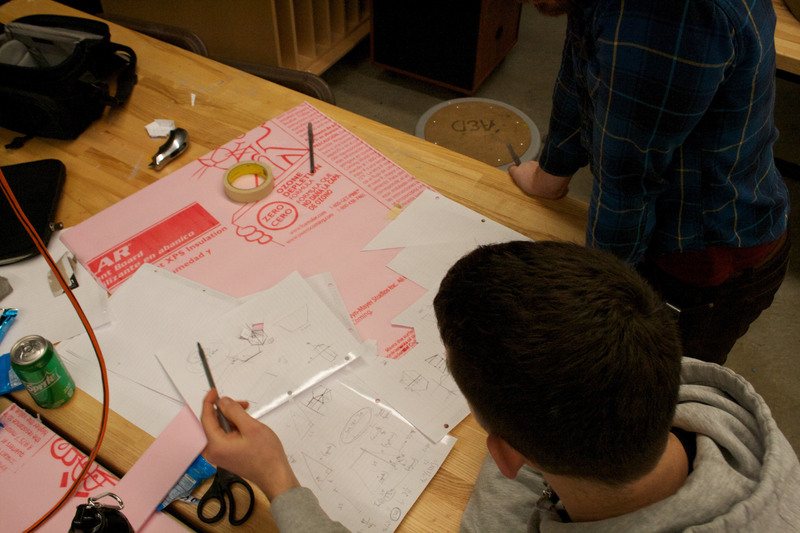 Although the project is still quite conceptual, the students are continuing to work on furthering their idea and bring a solution to market.